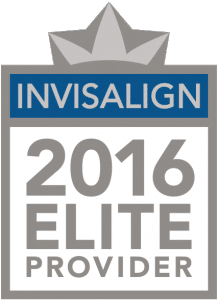 Looking For An Orthodontist In the Shoreham NY Area? Your smile says a lot about you in Shoreham NY. At Coolsmiles Orthodontics, we want to help make sure that your smile is making the right statements about you! When you’re ready to take the next step toward orthodontic treatment, please call, text or email us for your FREE orthodontic consultation and get ready to start smiling! Coolsmiles Orthodontics has two offices conveniently located in Medford, NY and Port Jefferson, NY – for patients in Shoreham NY and surrounding areas.